Are you guys planning to release a mobile app soon with the same functionality? Yes native iOS and Android apps with the same functionality will be released soon, so stay tuned! In the meantime, the new unified wallet is supported on any desktop or mobile browser. Hi Kurt, Can you please check with support: https://ban.cr/support and someone will get back to you ASAP? Hi Lalit, Yes the cross-chain functionality is currently active. Where’s the best place to read the RelayToken code? We had a bug that was fixed several days ago. 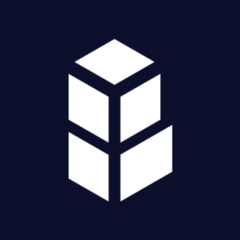 Please try to log in again and if you’re still having trouble, our team would love to help, email us at support@bancor.network. maravilha,procurei esta solução em muitos lugares e só encontrei aqui. Decentralized Exchanges: What’s the best formula?